On Fr. 14th we are hosting special edition of the last Azure Meetup in this year. This is one of series of world wide events, which will follow Microsoft online event at Dec. 04th. We will host in Frankfurt 3 talks by Microsoft Most Valuable Professionals: Tomislav Bronzin, Bahruding Hrnjica, Dobrisa Ademec and Damir Dobric. Internationally recognized experts from CITUS and daenet GmbH will share extrimelly intersting sessions from different technology areas related to cloud and modern software development. In the modern world of digital transformation, almost every single application is part of more complex distributed systems. With the help of PaaS and Serverless, applications can be implemented easier and in a more efficient way. However, when putting many such components together, shared across edge and cloud, things get more complex. 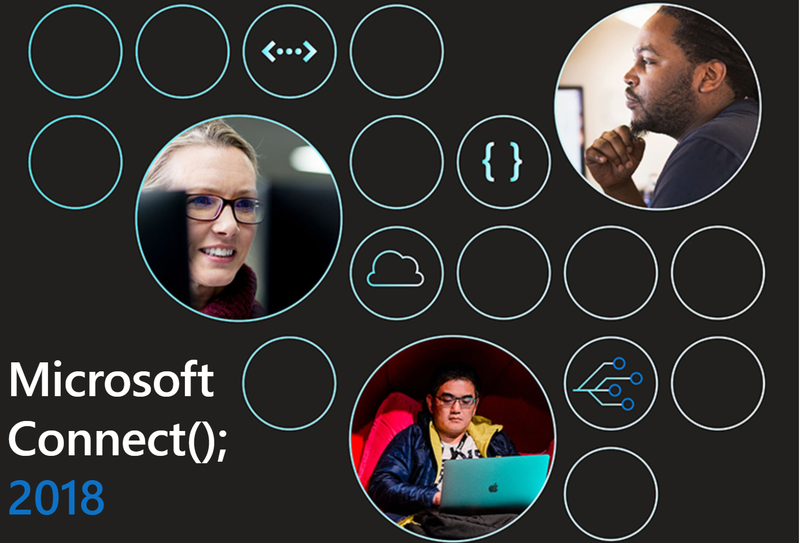 In this session, attendees will learn how to design the right APIs with the use of different messaging patterns and the help of Azure Services. This is a journey through the most important Microsoft Azure messaging Services like EventGrid and Service Bus. Based on lessons learned and best practices, it will be demonstrated how to integrate different kinds of applications and how to orchestrate the business logic between containers, Azure Functions, LogicApps, etc. A long long time ago accross seven seas a Web was created. Web in terms of static "hypertext" files connected to each other in the network - a media primarily intended for reading texts. Then suddenly not so long ago the web has become the place where the most complicated applications are living. Between these two points, technology has progressed. On the server side, advanced processes and services have been created, ready to serve today's gigantic needs. WebAssembly is a W3C open standard, supported by all the leading "browsers”, which promise encoding and executing web applications in a size and load time efficient binary format on client. With all the benefits that we now have in native applications - speed of execution, parallel processing, size of executable files, memory load. In this talk we will speak about a combination of .NET and WebAssembly. Razor and Browser. Microsoft's experimental UI framework called Blazor. We’ll show you the web application with client side code written in C# executed in browser via WebAssembly! In this 30 minutes hands-on talk, will be presented in details how to create and train machine learning model using CNTK for image classification. It will be presented all aspects of machine learning steps in pure C# and .NET environment, no power point presentation, just Visual Studio and C#. Pase li ovako, ili ako mislis da je interesantnije uzeti neku drugu apliakciju, npr može i “ Time Series prediction”. Today business requires agile, scalable and cost-effective solutions that could be available ASAP. Serverless architecture provides a way to accelerate application development that scale on demand and that are optimized for business logic implementation. Attend this session to find out what you can do with Azure Functions and how you can leverage modern architecture, use programing language of your choice without warring about the infrastructure.